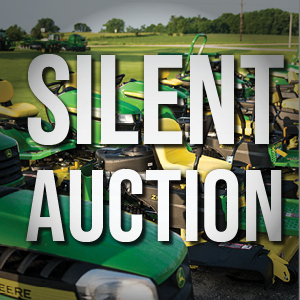 Lawn & Garden Silent Auction!! We are auctioning a huge selection of lawn and garden riding mowers, commercial zero turns, utility vehicles and attachments! Bidding starts on Monday, September 17, 2018 at 7:30 am and ends on Saturday, September 22, 2018 at 12:00 Noon.